If you’re applying for jobs you’ve probably spent some time updating and polishing your resume or CV. 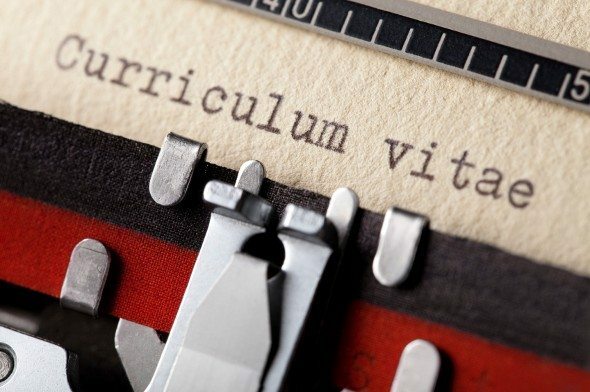 But what’s the difference between a CV and a resume and how do you know which one to send? In many cases, the resume vs. CV question isn’t a deal breaker for a job application, but it can help to know what employers are looking for when they ask for one or the other. Many employers use the terms resume and CV interchangeably. These employers just want a polished, accurate and up-to-date document that explains an applicant’s employment history, educational background, achievements and skills. The document should be easily readable so that an employer or hiring manager can scan it for the most important information. However, for some employers and jobs, the difference between CV and resume is an important one. For example, if you’re applying for a job as an academic you’ll almost definitely be asked for a CV. In that case, you can list your publications (books and articles), conference papers you’ve given, volumes you’ve edited and other professional achievements. You don’t have to worry about keeping it to a single page. The big difference between a resume and a CV is the length. A CV can be exhaustive. That means your CV can be as long as you need it to be to list your many achievements, honors, publications and references. If you’re going on the academic job market it’s a good idea to make use of the career resources at your university. You can get guidance on the format of your CV and tips on how to land an academic job. If you’re applying for a research position that leans toward the academic, at a think tank, for example, you may also be asked for a CV, or a CV-resume hybrid. If you’re applying for a non-academic position, whether it’s in retail, finance or any other industry, you can generally provide a resume that includes your contact information, previous jobs, skills and educational history. Opinions are divided as to whether resumes should also include extras like a statement of purpose, a salary history and a list of your hobbies and volunteer experience. If you’re submitting a resume it should be between one and two pages. Many employers use software to do an initial sort of resumes, so including words that relate to the skills and the traits employers are looking for can help you stand out. And don’t forget to spell check! Even if a human and not a software program is looking at your resume, he or she probably won’t have much time to peruse it. It’s a good idea to keep it concise, use active verbs and of course be scrupulously honest. Experts often recommend that applicants customize their resumes to the jobs they’re applying for. Especially if you’re applying to different kinds of jobs or positions in different fields, having different resumes can help your applications stand out. Though it’s easier to have just one resume that you use for all your applications, taking the time to customize your resume can pay off in the form of more interviews and a better chance of success. Many hiring managers and employers don’t consider it to be a deal-breaker if you submit a resume instead of a CV or a CV instead of a resume. And if you’re self-employed you won’t have to worry about either one. If you’re uncertain about whether to submit a CV or a resume you can always reach out to the hiring manager and ask him or her for guidance. 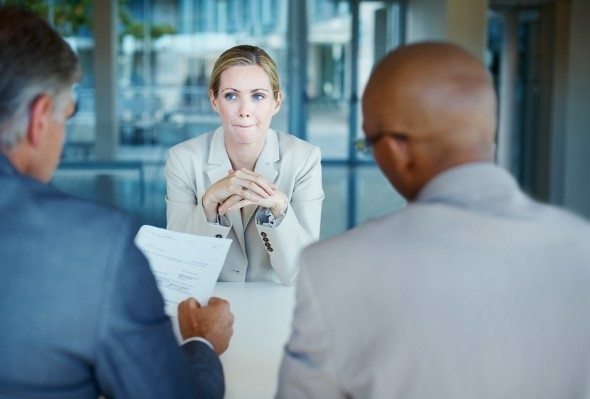 That way, you’ll make a personal connection with someone at the company, demonstrate your interest in the role and be sure that you’re submitting the right paperwork with your application. Update: SmartAsset can help you with more than just your career-related questions. So many people reached out to us looking for tax and long-term financial planning help, we started our own matching service to help you find a financial advisor. The SmartAdvisor matching tool can help you find a person to work with to meet your needs. First you’ll answer a series of questions about your situation and goals. Then the program will narrow down your options from thousands of advisors to three fiduciaries who suit your needs. You can then read their profiles to learn more about them, interview them on the phone or in person and choose who to work with in the future. This allows you to find a good fit while the program does much of the hard work for you.